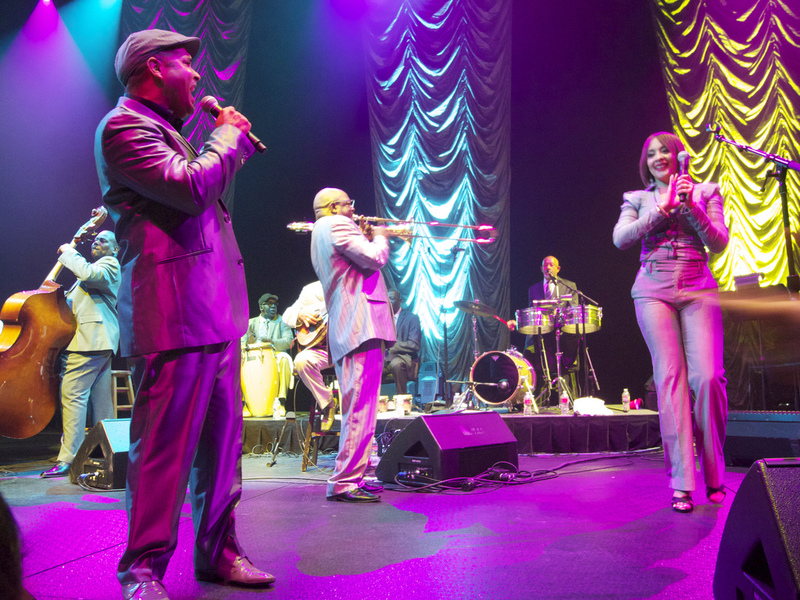 After their triumphant Latin American tour, the Orquesta Buena Vista Social Club® and Omara Portuondo will be back in Europe later this month. This tour is also proving to be very popular with a number of shows already sold out. The Orquesta and Omara will soon be charming audiences across Europe with a selection of classics songs that will no doubt have the audiences on their feet.